Walt Disney World has officially ended Night of Joy, their annual contemporary Christian music festival, after 35 years. 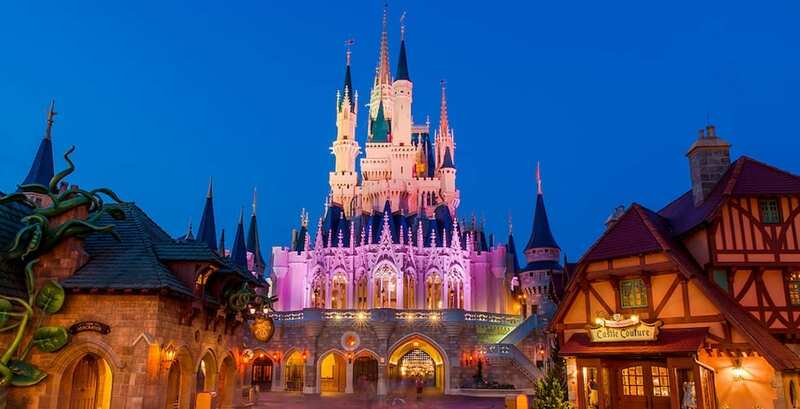 Night of Joy started in 1983, and normally occurred in September each year at the Magic Kingdom. The festival was moved to Disney’s Hollywood Studios in 2008, before going back to Magic Kingdom in 2010. In 2016, the festival was moved to its final home at the ESPN Wide World of Sports Complex, with its final appearance in 2017 being shortened as a result of Hurricane Irma. For this year, most of the performers who would have been a part of Night of Joy have been added to the “Eat to the Beat” concert lineup for the 2018 Epcot International Food & Wine Festival, including MercyMe and and Tauren Wells. In addition, this festival takes place around the same time as the former Night of Joy. Currently, there are no plans for Night of Joy to return to Walt Disney World. However, Universal Orlando Resort is still hosting their Christian music event, Rock the Universe on Sept. 8 – 9. To learn more about this year’s Epcot International Food & Wine Festival and their Christian concert offerings, visit TasteEpcot.com. To see the entire lineup for this year’s Rock the Universe festival at Universal Orlando Resort, visit UniversalOrlando.com.